WASTED! 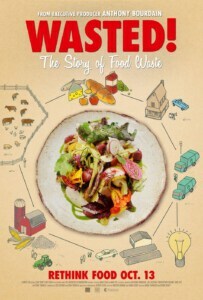 THE STORY OF FOOD WASTE aims to change the way people buy, cook, recycle, and eat food. Through the eyes of chef-heroes like Anthony Bourdain, Dan Barber, Mario Batali, Massimo Bottura, and Danny Bowien, audiences will see how the world’s most influential chefs make the most of every kind of food, transforming what most people consider scraps into incredible dishes that create a more secure food system. WASTED! 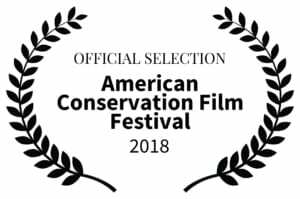 exposes the criminality of food waste and how it’s directly contributing to climate change and shows how each of us can make small changes – all of them delicious – to solve one of the greatest problems of the 21st Century. Nari Kye is an Emmy-winning producer at Zero Point Zero with a degree in film and television production from New York University’s Tisch School of the Arts. For the past 12 years, she’s worked on critically acclaimed, groundbreaking series, such as Anthony Bourdain: No Reservations, Gourmet’s Diary of a Foodie, The Layover, The Getaway, and Parts Unknown.